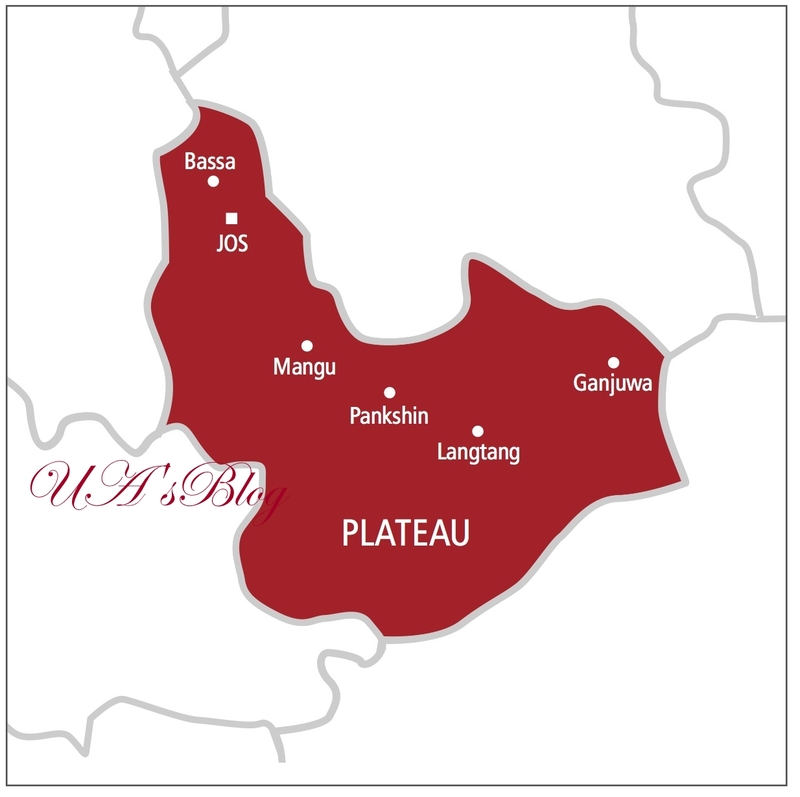 The Plateau State Government has raised alarm that the disputed Race Course on Bauchi Road housing mountain range and Zinaria communities in Jos North LGA of the State, “is one of the biggest keg of gunpowder,” the city of Jos is sitting on. The alarm was raised by the State Commissioner for Lands, Survey and Town Planning, Barr. Festus Fuanter, during an interactive session with journalists in Jos. Faunter said, “That place you see as Race Course is one of the biggest keg of gunpowder that this city is sitting on. “I remember the last administration tried to correct some of these things, the then General Manager, led close to about 200 soldiers to Bauchi road area (Jos North LGA) with the hope of demolishing some of those houses that were illegally built in Zinaria, mountain range and all that area , they chased the whole military, because of the kind of firepower they came out with. “It saddens me because when I assumed responsibility as Commissioner, that was the first assignment I gave myself. “Those of you familiar with Bauchi road would remember that former Head of State, Yakubu Gowon’s Guest House, when he was Head of State, was right on top of that hill, it was a big mansion; unfortunately during the first crisis, that place was burnt down, and they demolished it during the second crisis, by the third crisis they balkanized it and shared it. Now the whole place is built and nobody sold it to anyone. It’s actually a government land. According to him, “So what I did was to announce that all the people in Bauchi road area on top of mountain range and the whole of Zinaria should come for a meeting, they came. I had the meeting with them at the Hill Station Hotel, more than two thousand people came and I told them, all of you are illegal occupants of the aforementioned areas. And we discussed and agreed. “Because I knew that if we are going to take a radical measure, it will cause serious problem in this State; and so there was a need to have a round table on the need to resolve this matter”, he explained. “Those that are illegally built out of planning arrangement would be demolished, while those built according to plan would be cleared and would be given titles and then they must pay compensation to the owners of the land. “I was shocked that all the over 2, 000 people agreed, we profiled all of them, by taking their telephone numbers and addresses. “They told us that anybody that has built off the planning guidelines, we should demolish it; because they too are affected. “I asked the people, how then do you carry your wife when she is pregnant and in labour and needs to be taken to the hospital; some of them told me that sometimes they carry them in wheelbarrows; and if there is a fire incident, how do you get the fire fighters to get there?” he asked. “They will tell you that is the grace of God. But sometimes we must plan to be able to enjoy the benefits of God’s blessings”. The Commissioner further explained that, “Sometimes planning a town is a lot easier than city renewal. City renewal means, you have a Jos Master Plan, okay for instance the whole of this street we will demolish it; you have to pay compensation to the owners, that is city renewal. “But when you have to plan a new city, you must take precautionary measures by doing layouts and ensure that people build according to the layed out plan. “So if we have to demolish some of those houses, we need to have two things at the back of our mind, number one the total cost of compensation was about N25 billion, secondly its going to cause us a crisis, which N25 billion cannot settle. “So for now what stopped me from doing what I need to do is a court order that has restrained me, from going to that place and any other government agency; but thank God by the end of this month (June), we should be getting a final ruling on that issue, so that we will begin to resume at our development control area”, he stressed.